Lawn Care Services Birmingham AL - Landscaping, Weed Control, Fertilizer, Lawn Mowing / Grass Cutting, Edging, Weed Eating, Blowing, Hedge Trimming & Pruning. If your lawn is in need of professional lawn care assistance there is no need to look any further. 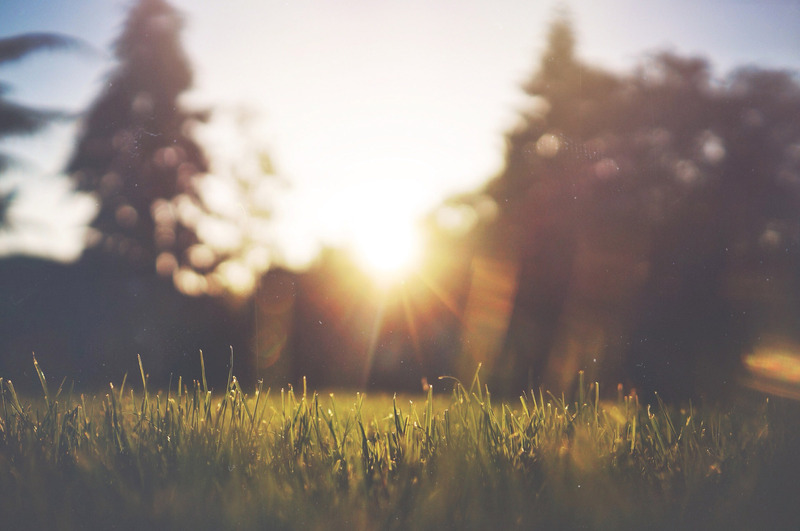 We can provide you with a variety of lawn care services to help your lawn look great throughout the year! Call now at (205) 660-1234 to request your FREE quote! You're Just 1 Click Away From Your FREE Quote! You're Just A Call Away From Your FREE Quote! Send Us An Email And We'll Back To You! Bobby and the guy's do a beautiful job on my yard. They have been my lawn service for many years and I would not change to another. I am very happy with Deep Green Lawn Service. Bobby Williams and his entire crew are outstanding. 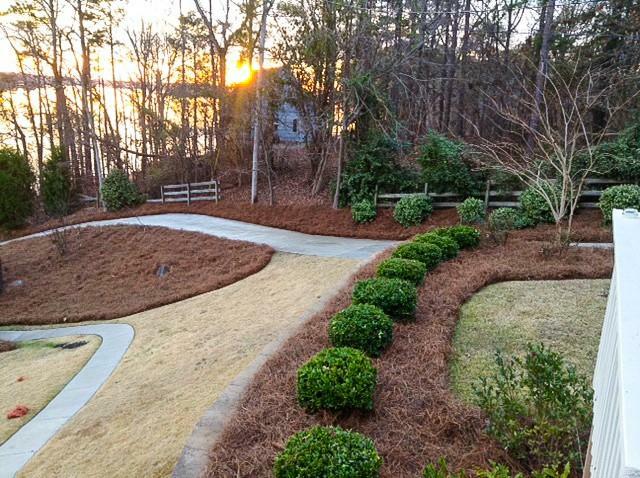 I have used Deep Green Lawncare for sod replacement, irrigation work, tree removal, and pine straw for my property. Deep Green is courteous, professional, timely, reliable, and does only quality work. Bobby and Deep Green always leave your property looking great, and charge a fair, competitive, price. I have referred Deep Green to family and friends. I could not be more happy with Deep Green’s work product. I highly recommend Bobby Williams and Deep Green Lawncare, in my opinion, the best quality Lawncare Company in Birmingham. I found Deep Green Lawn Care on the internet several years ago and have never looked back. Bobby and his staff are very friendly and their work is fantastic. I use them for cutting, edging, straw/mulch, hedge trimming etc. After a long hard day at work it is so nice to pull up to my house and know that DGLC has stopped by my house earlier in the day and has it looking top notch. Time that used to be spent on Saturdays in the yard is now spent with my family. DGLC has me covered so check them out if you are shopping around. We proudly service the following areas in Jefferson County and Shelby County, Alabama. View all here. Birmingham, Hoover, Ross Bridge, McCalla, Pelham, Ballantrae, Helena, Alabaster, Chelsea, Calera, Montevallo, Columbiana, Wilsonville, Westover, Indian Springs, Bessemer, Homewood, Mountain Brook, Vestavia Hills, Meadowbrook, and Leeds. 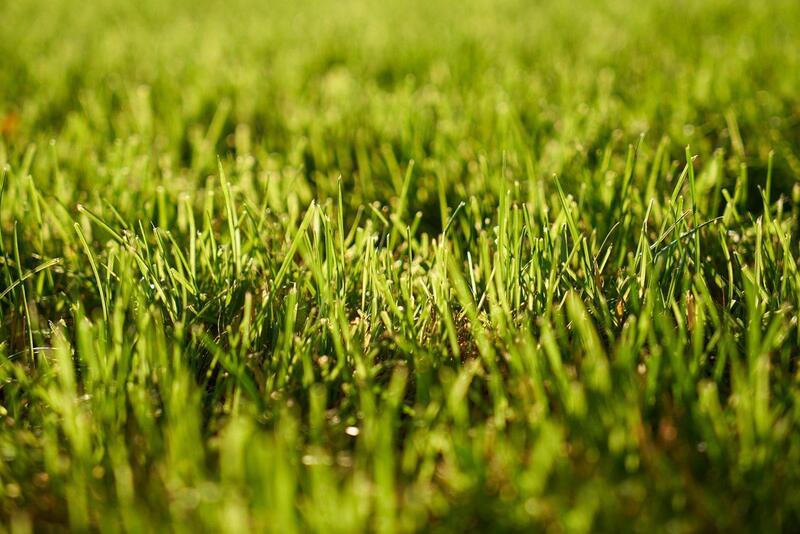 Our residential and commercial services include a wide variety of areas of lawn care, landscaping, and outdoor work. We are Insured, Fully Licensed, Bonded, and ready to work for you! Call us today at (205) 660-1234 to request your FREE quote! Copyright 2017 – 2019. All Rights Reserved.